As summer starts to wind down, vacationers are starting to look for fall deals in the Washington, DC area. The Cambria hotel & suites which opened last year in the Rockville Town Center in suburban Washington, DC, just unveiled two new fall packages to complement its current offerings. We’re really excited about our fall vacation packages,” said Don Swedberg, hotel general manager. 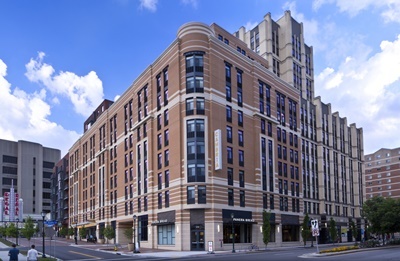 “Our location at the Downtown Rockville Red Line Metrorail stop gives our guests easy access to the sites in Washington, DC. As summer starts to wind down, vacationers are starting to look for fall deals in the Washington, DC area. 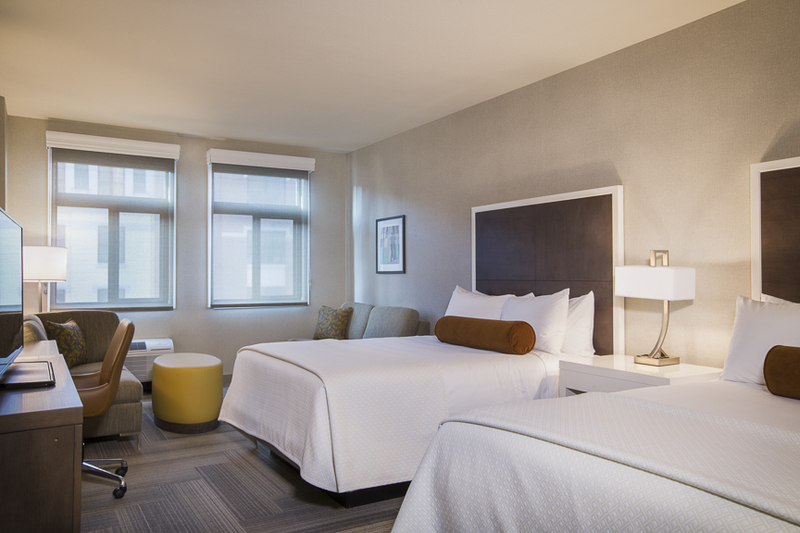 The Cambria hotel & suites which opened last year in the Rockville Town Center in suburban Washington, DC, just unveiled two new fall packages to complement its current offerings. The hotel is managed by Crescent Hotels & Resorts, an operator of over 100 hotels throughout North America, including 14 in the Washington, DC area. “We’re really excited about our fall vacation packages,” said Don Swedberg, hotel general manager. 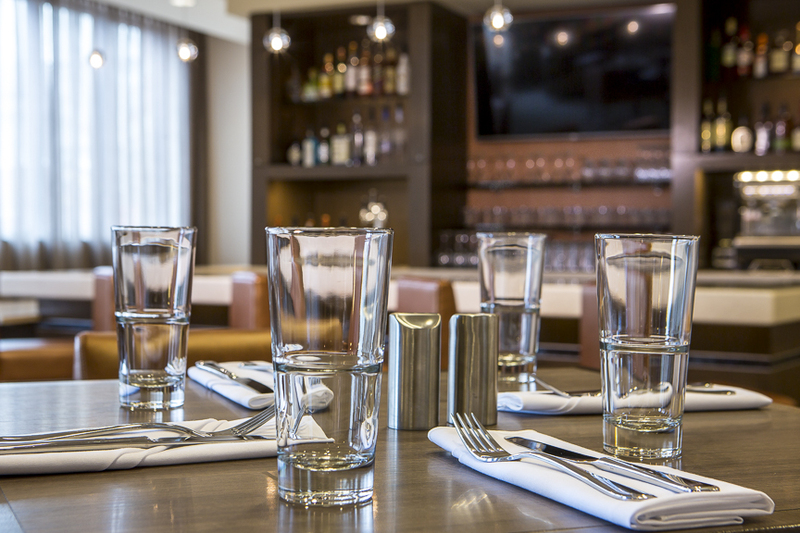 “Our location at the Downtown Rockville Red Line Metrorail stop gives our guests easy access to the sites in Washington, DC.” As the first (and only) hotel in downtown Rockville, guests are surrounded by restaurants, shopping, and entertainment options. Adjacent to the hotel is an all stadium Regal Cinemas theater, which offers reserved seating and king size recliners. The Cambria Rockville, having just celebrated the first year of being open, is already seeing vacationers from last summer returning, making Washington, DC and the Cambria hotel & suites Rockville an annual vacation getaway. Swedberg credits the large amount of repeat business to their superior guest service. 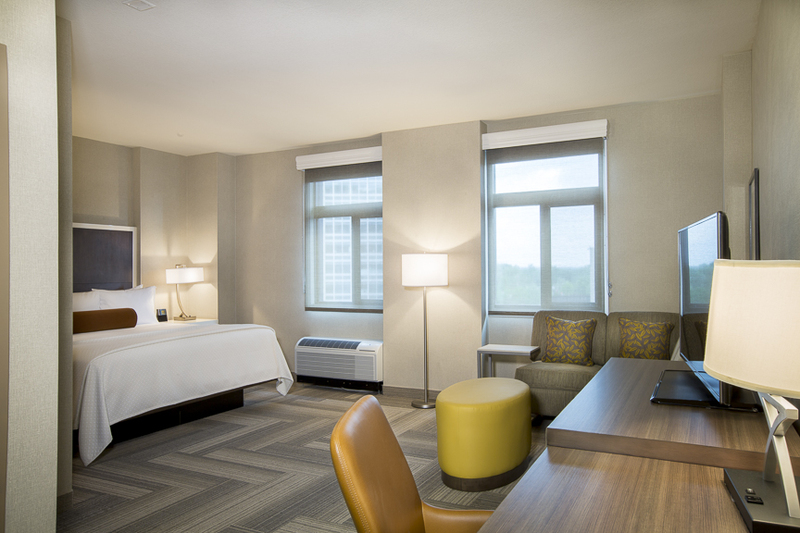 The hotel has been rated number one on TripAdvisor for hotels in Rockville, MD since shortly after opening. Additionally the hotel recently won the coveted Certificate of Excellence from TripAdvisor. 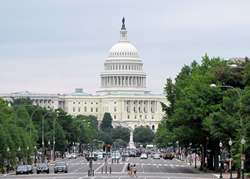 “While kids will be heading back to school soon, we expect to see many families coming in for short weekend getaways to visit the nation’s capital,” added Swedberg. “Fall is also the ideal time for couples to use a vacation day to add a three day weekend escape.” Swedberg credits this interest to the fact that the many free museums and monuments are not as crowded as in the summer, along with the cooler weather. When asked about the opening of the Smithsonian Institution’s The National Museum of African American History and Culture on September 24, 2016 and its effect on the hotel, Swedberg said the hotel has already received calls and knows many visitors will take advantage of the many hotel fall vacation packages when coming to see the new museum. To check availability call 301-294-2200 or check online. For those looking for other package options, the hotel has a variety of offerings that may be viewed online. 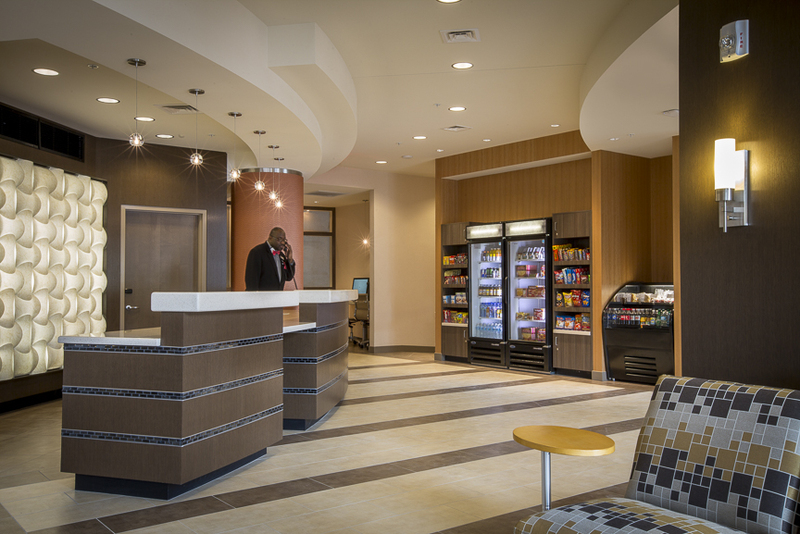 The Cambria hotel & suites Rockville is the first and only hotel in downtown Rockville, MD. The 140 room hotel is part of a mix use project including upscale condominiums and retail space. 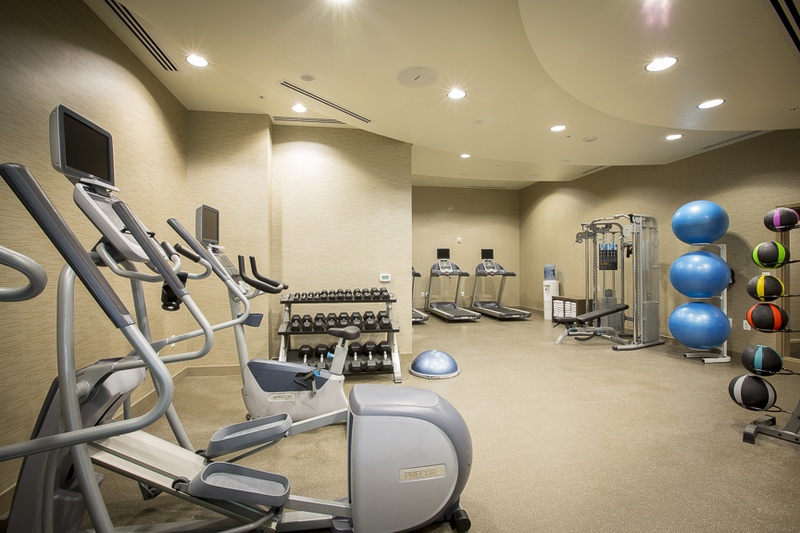 The hotel’s premier location allows guests to walk to countless restaurants, shopping and entertainment options. The Social Circle, the hotel’s restaurant, offers guests and locals full breakfast options in the morning and regional favorites and small-plate dinners. The full bar specializes in local beers and also offers handmade expresso drinks. 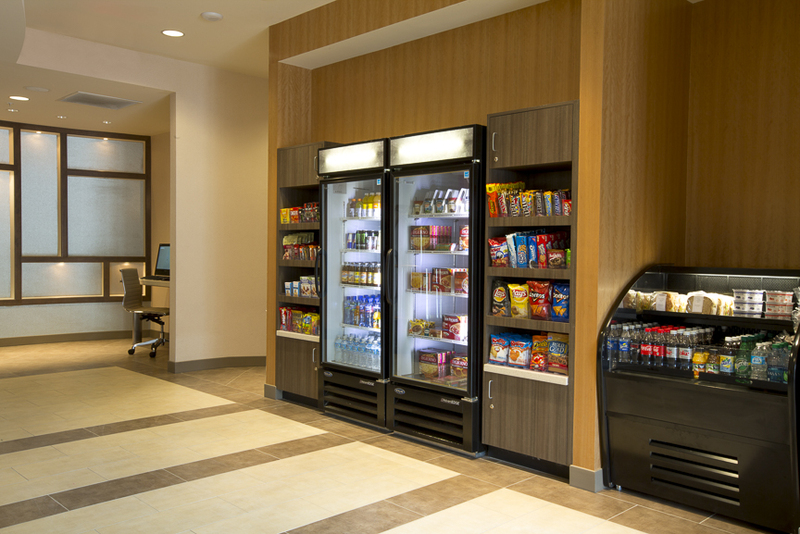 GetCetra is the hotels “grab and go market” offering sodas, snacks and sundries. For those looking to meet, the hotel offers four meeting rooms, including a boardroom, totaling to over 2,000 square feet of space. 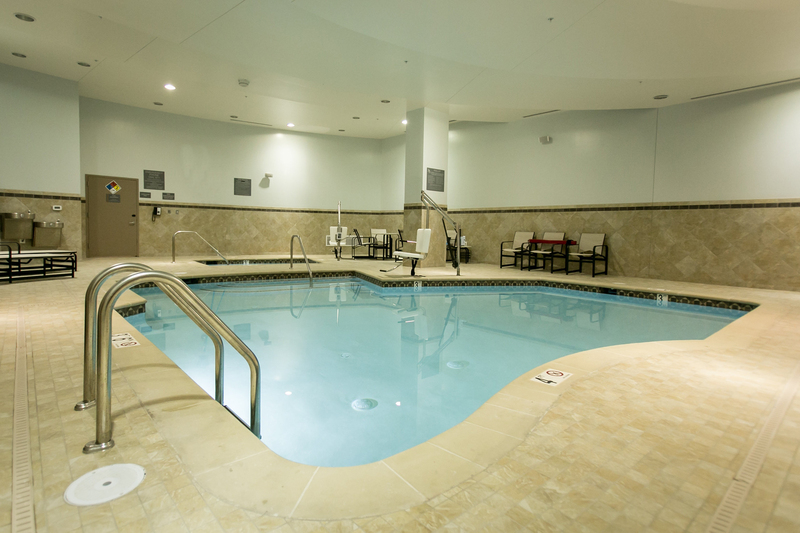 Guests can unwind and rejuvenate in the indoor pool and fitness center after taking in the sights and sounds of downtown Washington, DC via the Redline Metrorail that can quickly connects them to the nation’s capital. For more information, visit http://www.cambriarockville.com, like on Facebook and follow on Twitter and Google+.